Looking for BIM Jobs in Egypt! Medical insurance is one of our packages we provide to our employees. Certianly you will have a chance to check on that. Annual leaves, graduate studies vacation grants, please contact for more inquires. Please contact if you need to know more on our training opportunities. 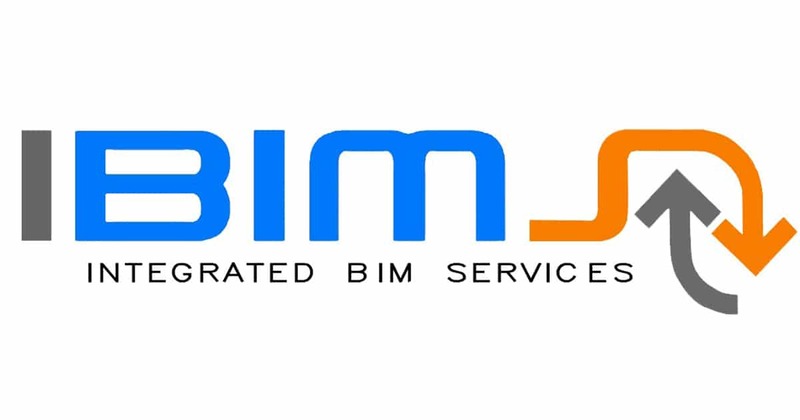 Looking for services of an experienced BIM Firm?